There are moments in life when a few minutes can save the life of someone. In these cases it is very importanto to keep clear mind and know precisely what to do. We care, that Be-Ge Baltic‘s employees should know what to do and how to do in an emergency situation. 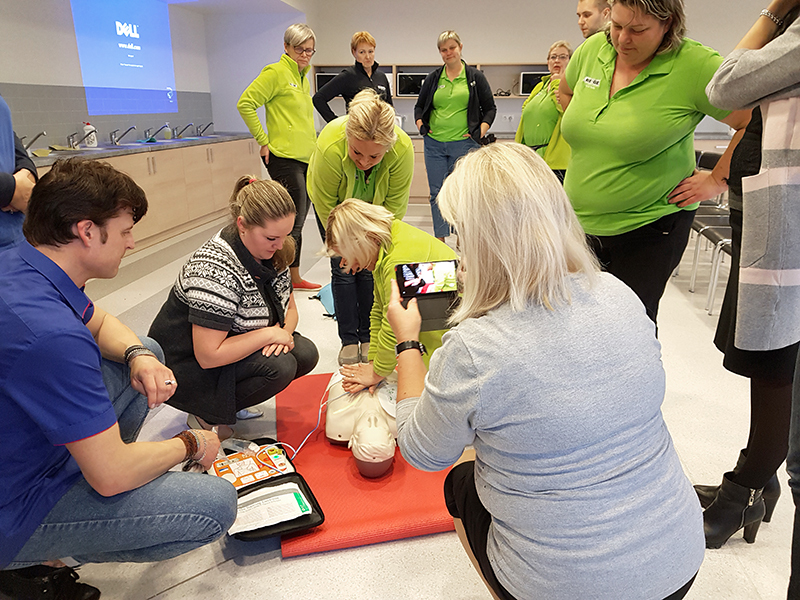 For that reason Be-Ge Baltic personell have had practical first help training, where we all learned how to to perform adults Hands-Only CPR in correct way, how to use an automated external defibrillator (AED), and how to perform adult and child choking relief. 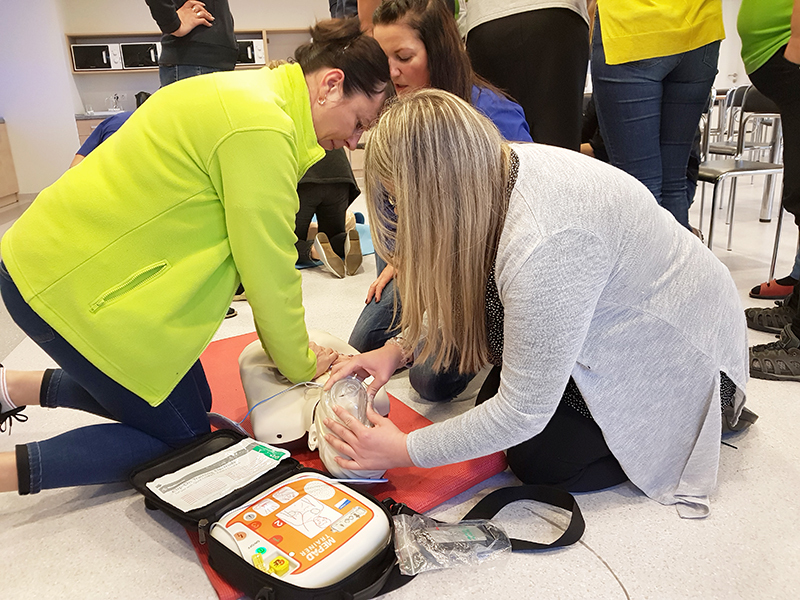 We hope, that knowledge and training will give us more confidence in ourselves, while our company become even more safe place to work at, where staff knows what do in case of emergency and are capable to save a person´s life.